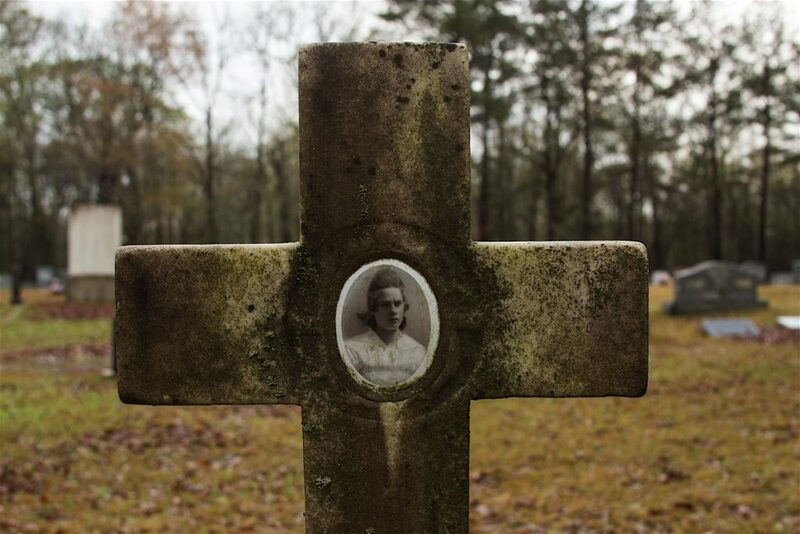 Jewell Smith, 1904-1918, buried in the Shiloh Church cemetery, part of the Shiloh battlefield. 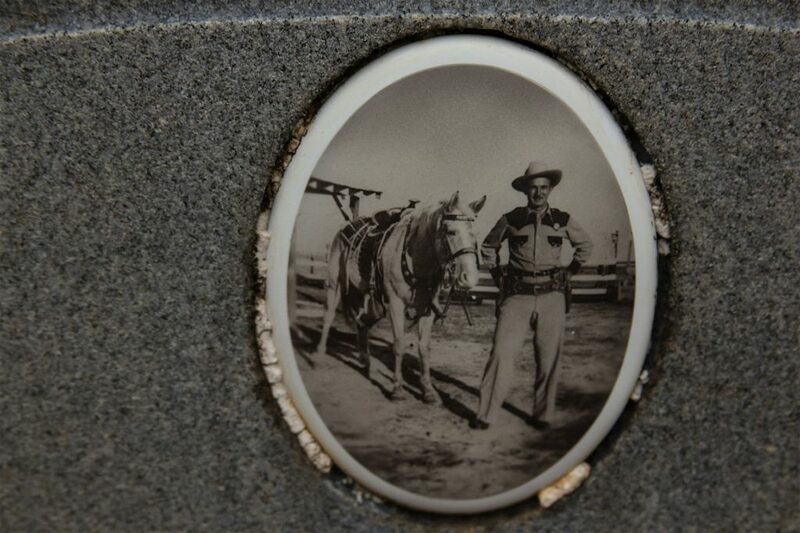 For you who have been poring over your James McPherson or Shelby Foote or who binge on Ken Burns, you know that Shiloh was one of the principal battles of the Civil War. More than that, its 23,000 casualties — the dead, the wounded, the captured and missing — signaled that the war had the potential to be very long and very costly. 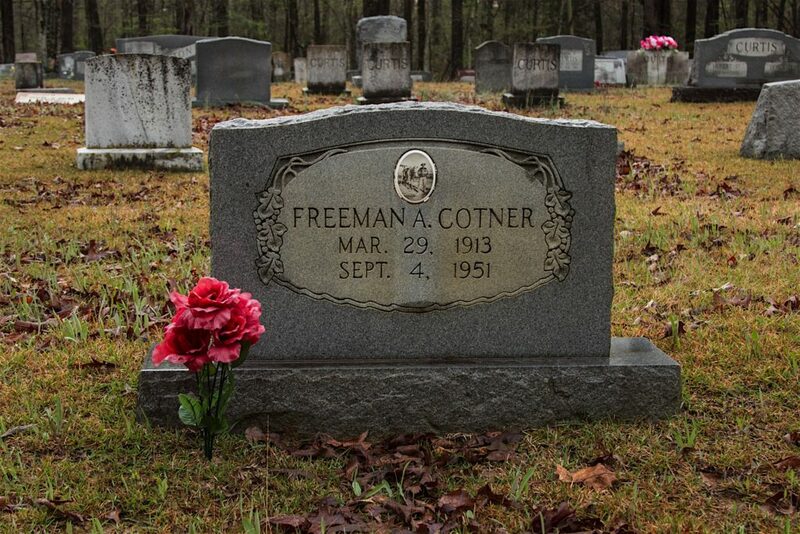 The grave of Freeman A. Cotner, 1913-1951, buried in the Shiloh Church cemetery. 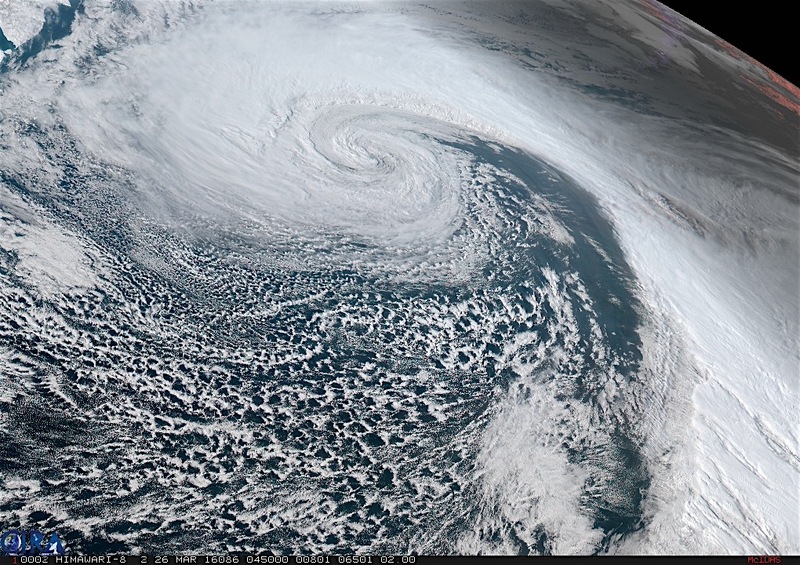 Himawari satellite image of an intense storm in the northern Pacific, March 26, 2016. Control of nature requires gravity and a garden hose. I take the full hose, stick one end of it into the watery crawl space. Then I run the hose down the driveway — 30 to 40 linear feet and 3 to 4 vertical feet — to the street. That’s a total of 6.48 inches in nine days, as recorded on our cheap, semi-dependable (it’s very close to neighboring totals reported on Weather Underground) Oregon Scientific wireless rain monitor. A pretty rainy spell, the rainiest this winter by far.